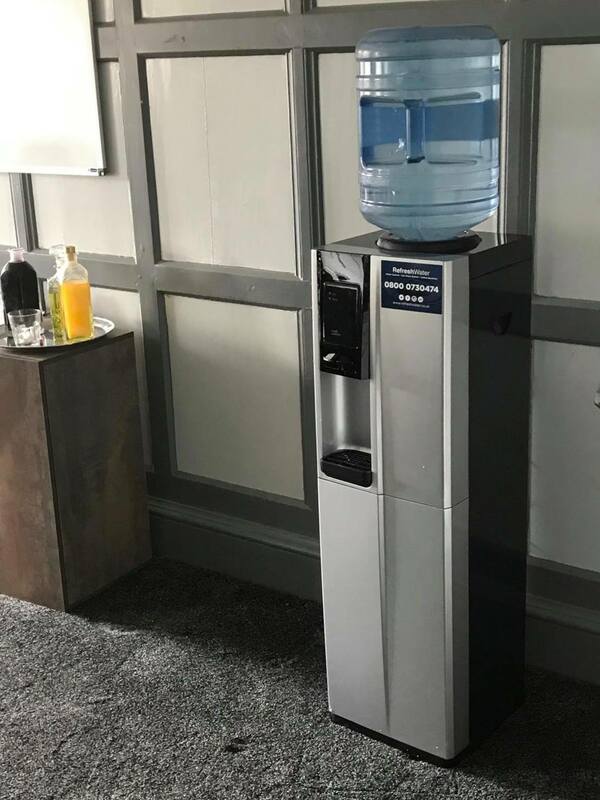 As an employer, you want your staff to be healthy and that means providing a safe working environment, and with that includes the responsibility of providing clean drinking water, which incorporates your bottled water coolers. 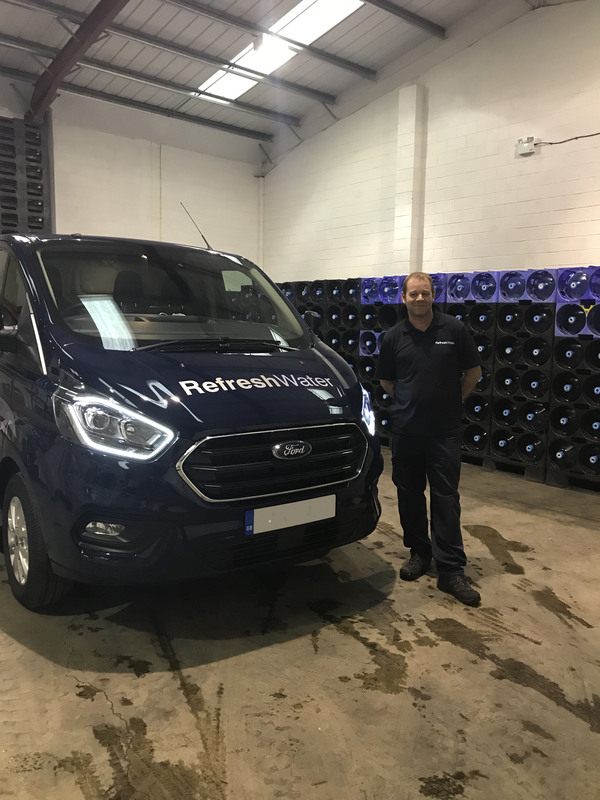 Here at Refresh Water we’re proud of what we’ve achieved in the last 16 years. We have sound values for providing a high-quality service and our customers agree. 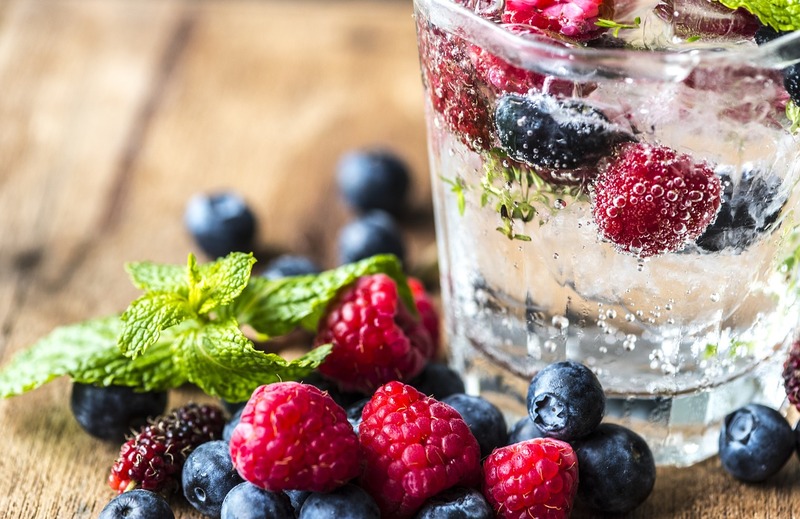 Did you know that encouraging your staff to drink enough water can boost productivity by as much as 14%? 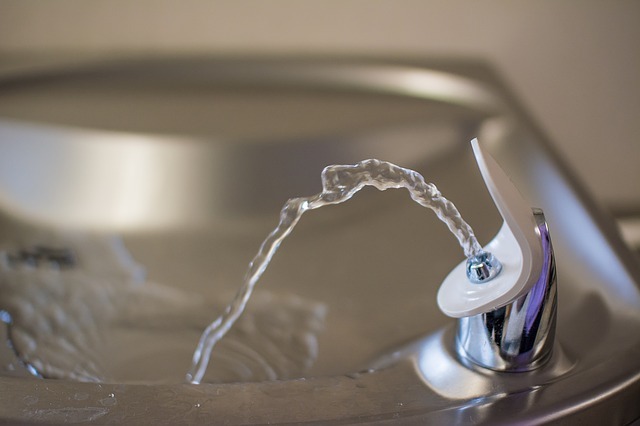 Why choose the Niagara SL Water Cooler? 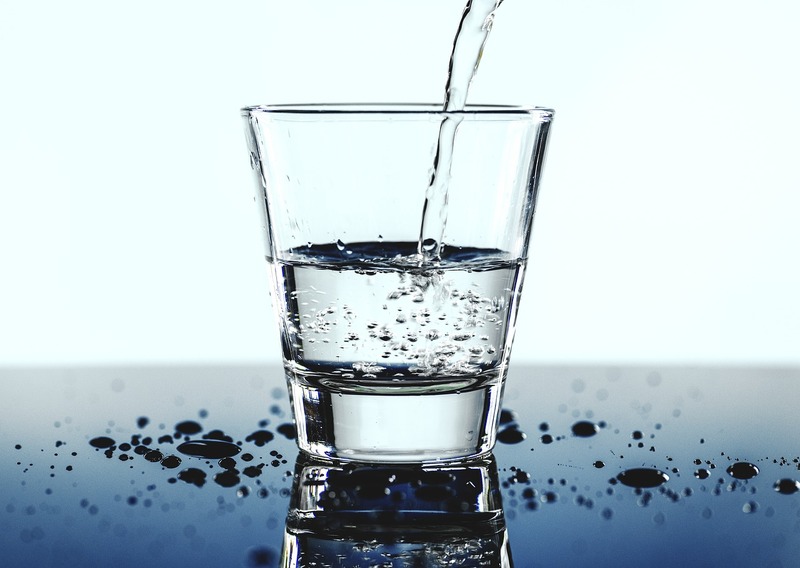 When looking for a hydration solution for your organisation, it can often be a minefield understanding which product is best suited to your needs as well as your surroundings and budget. That’s why here at Refresh Water, we go out of our way to listen and ensure that we deliver the perfect solution. 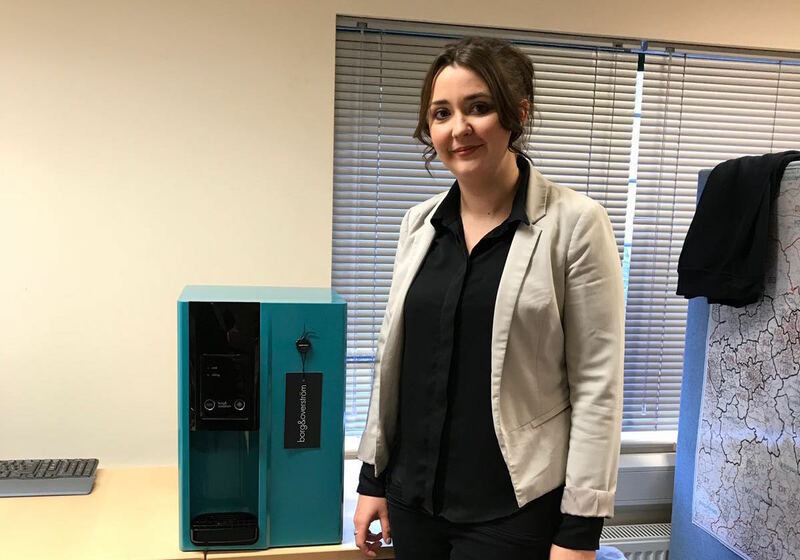 In November, one of our longstanding clients, Wortley Hall benefitted from a brand new upgrade of their hydration solutions. 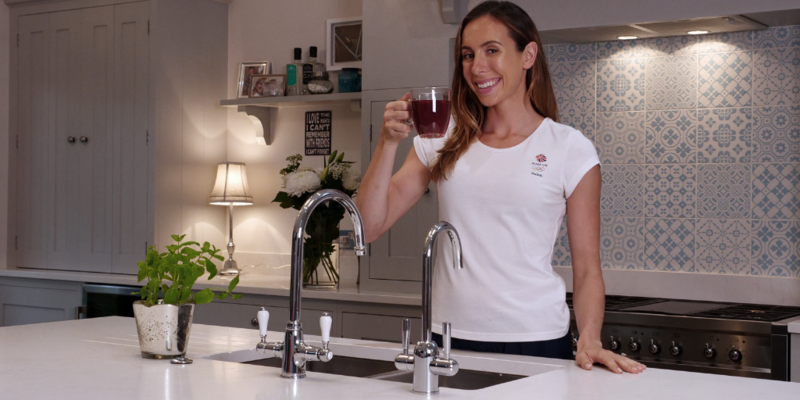 We look at the advantages of using a hot water boiler and why you shouldn’t be using a kettle in your workplace. This month, we've featured one of our service engineers, Robbie Dale. Read all about him! 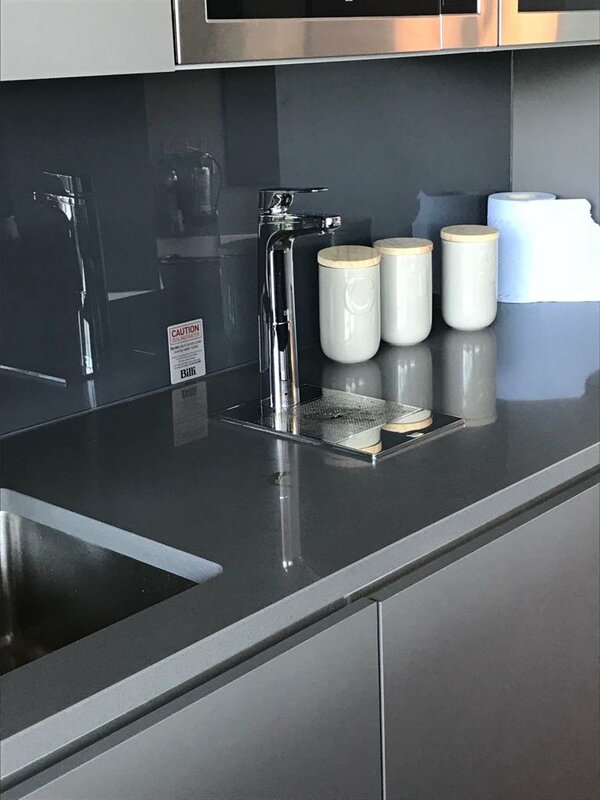 The all new kettle tap is a fast, efficient and safe way to get pure and great tasting boiling water instantly, with a turn of a tap. It’s guaranteed to make quick work of the office tea round! Find out how economical and environmentally-friendly our water coolers are, despite using plastic bottles. 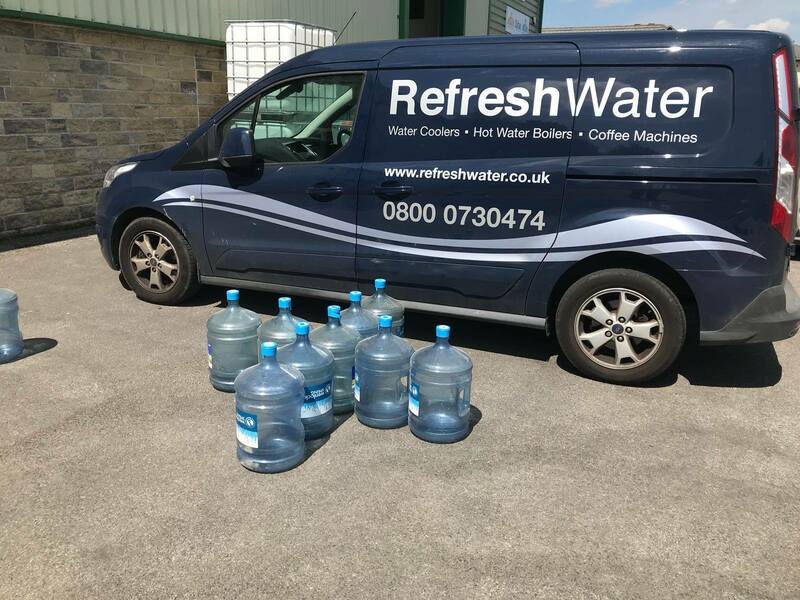 Our 19 L water bottles for water coolers are re-used as many times as possible before being recycled. Refresh Water is an award-winning business! How long do your staff stand around waiting to the kettle to boil? How much moaning have you heard over the last few months about the office being too hot? Or maybe the tap water in your building tastes a bit… off? 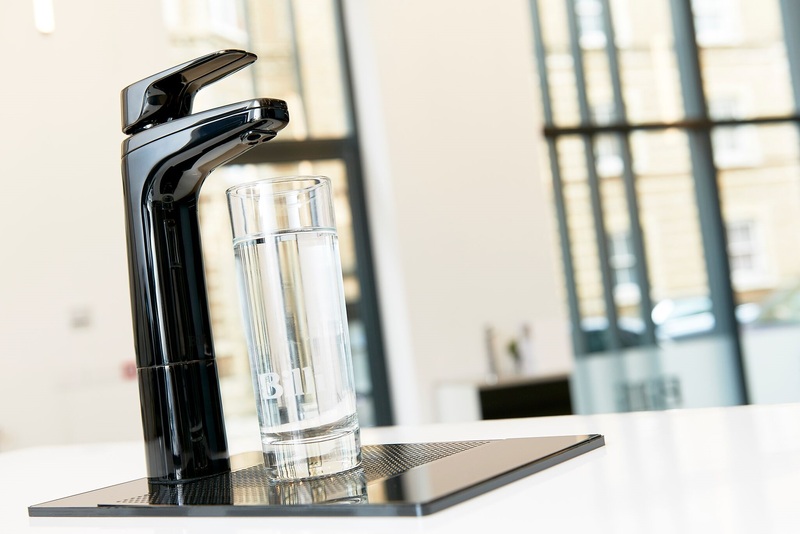 The answer may lie with the latest range of taps from Billi. This month we're featuring our business development manager to give you an insight into her work. 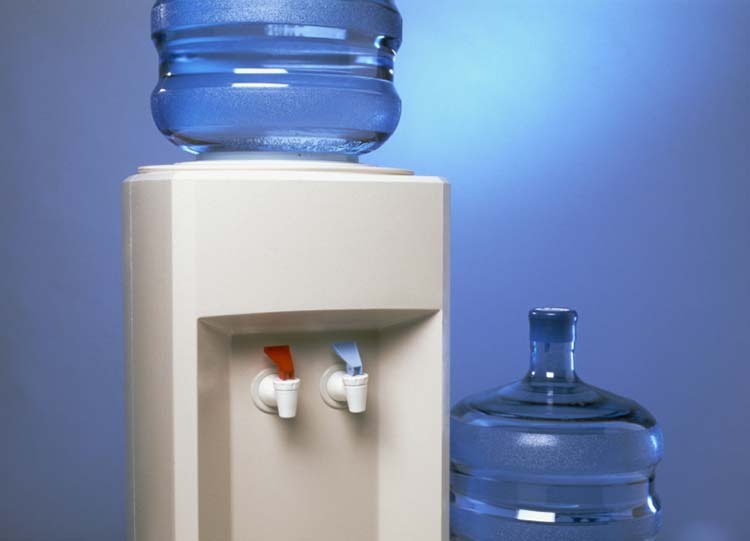 When it comes to choosing the right hydration equipment for your organisation, you may assume that a traditional bottled water cooler is the right choice. 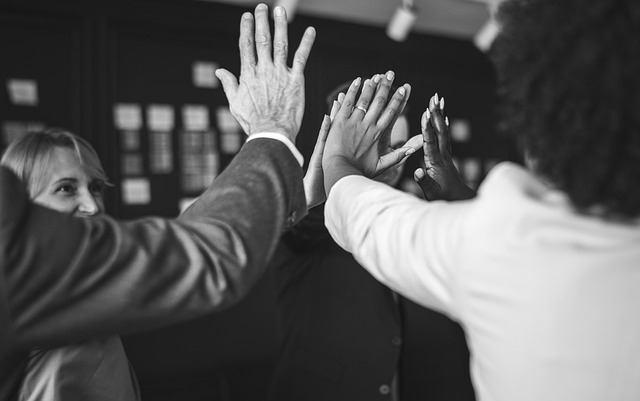 However, in today’s world there are many other solutions available that may better suit the needs of your users and have a lesser impact on the environment. 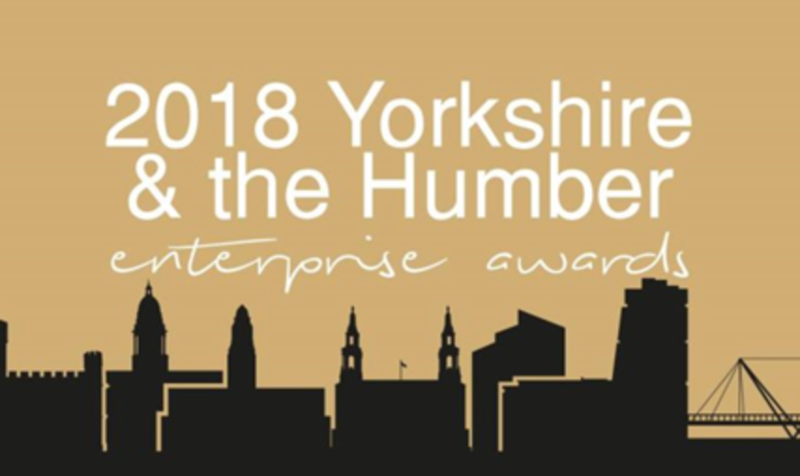 Some of our regular work includes working with a well-known housing developer in the North of England.